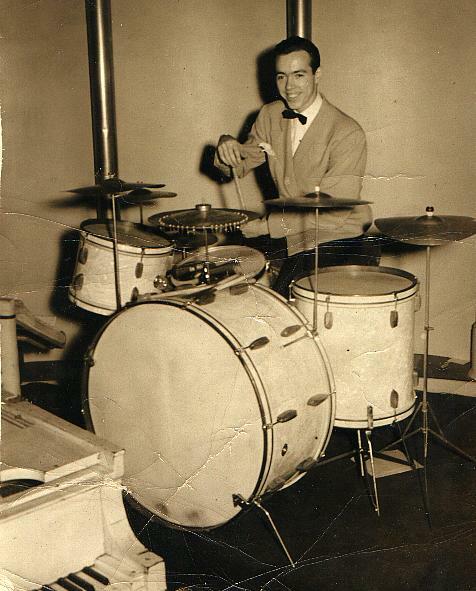 Our dad was a drummer in a dance orchestra and a commercial artist for many years. His last few years were spent as admissions director for the West Texas Rehabilitation Center in Abilene, TX. 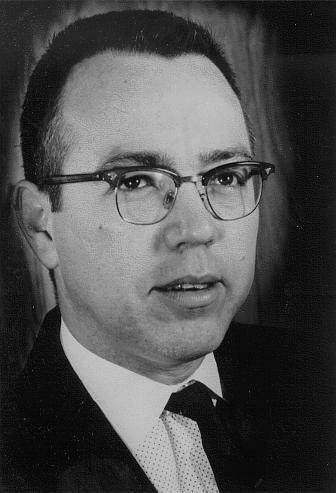 He died in 1980 at age 58. Here you will find some examples of his artwork. Some of it was done during WW-II when he was a musician in the USO, and some was from later when he worked for Paymaster, a division of Western Cotton & Oil. Most of these are pencil drawings. Unfortunately some of the pieces were ruined while in storage, but here are some that survived. Click on the small photo to see the full-size image. Then click "return" or "back" on your browser to return to this page. Loretta Young. She personally autographed this one. This was used for many years as the logo for the West Texas Rehab Center's telethon. This is little Jay, one of Daddy's few oil paintings. Unfortunately most of his animal drawings for Paymaster were ruined when he had them stored in the leaky trunk of his car, and this one was badly damaged. He did these on scratchboard which allows you to see every hair. More shots of the young musician. In his later years of doing "dance jobs" on the weekends to help feed our big family, he didn't really enjoy playing the same old standards over and over. But he really enjoyed those occasions when he was able to put together a big swinging band to play for special occasions like the West Texas Rehab Telethons. A child. The original is on the wall at my massage office. From late 60's.